Last weekend we where invited by Taste Card to come along to the Great British food festival at Castle Howard, just outside York. 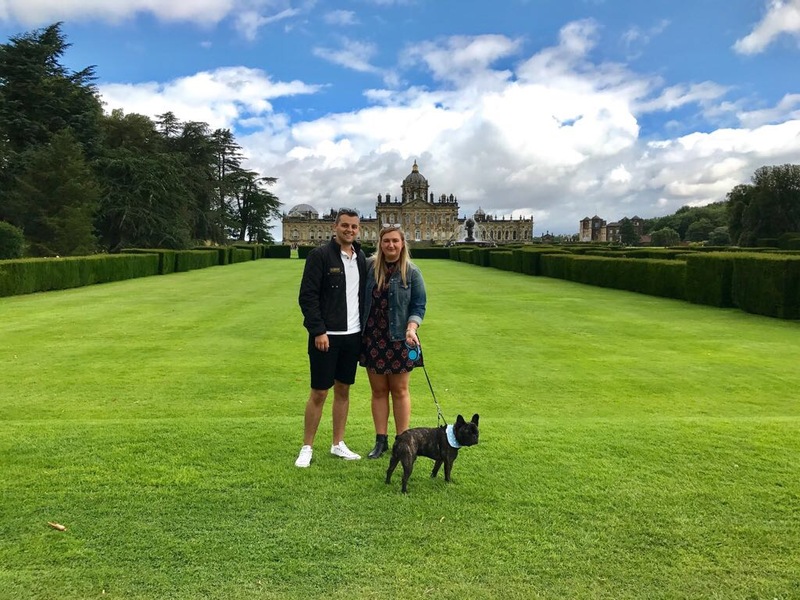 As we had no plans for the weekend we decided it would be a nice little outing and we got to take the dog along too. 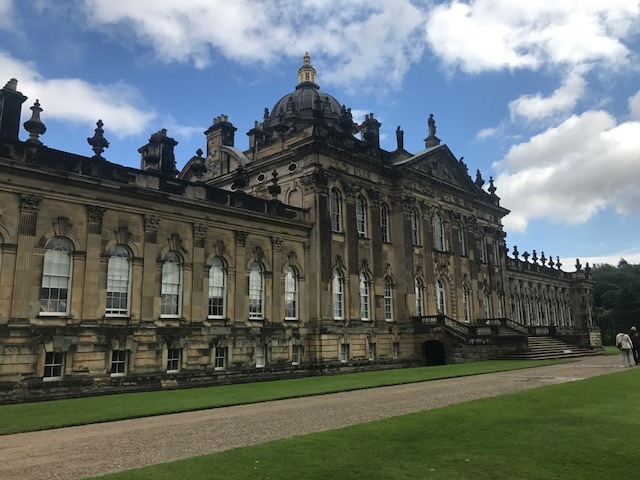 I hadn't been to Castle Howard before to I was excited to go along and check it out. It was about an hour and twenty minutes drive from Hull so not too far to take the dog along with us in the car. Once we had arrived we where directed through the amazing grounds and in to the festival where the Taste card staff was there to great us. 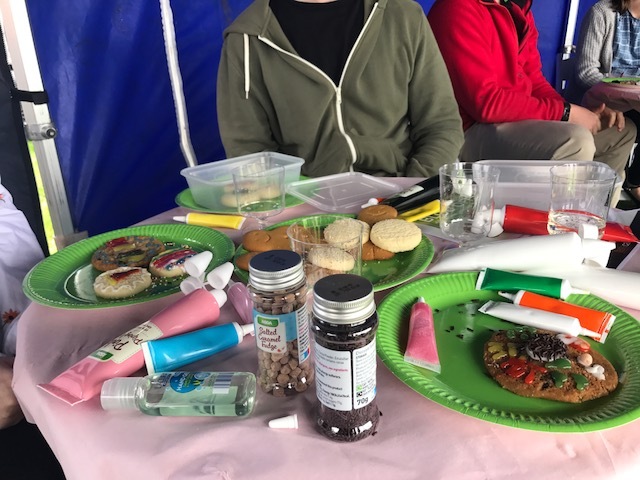 They where such a lovey team and they got us stuck straight in to cookie decorating. We had to design our favourite foods and the best designs won a prize. Lets say my attempt took a lot of imagination to see what it actually was, so obviously I did not win a prize! But others got very creative and made a feast which looked brilliant. 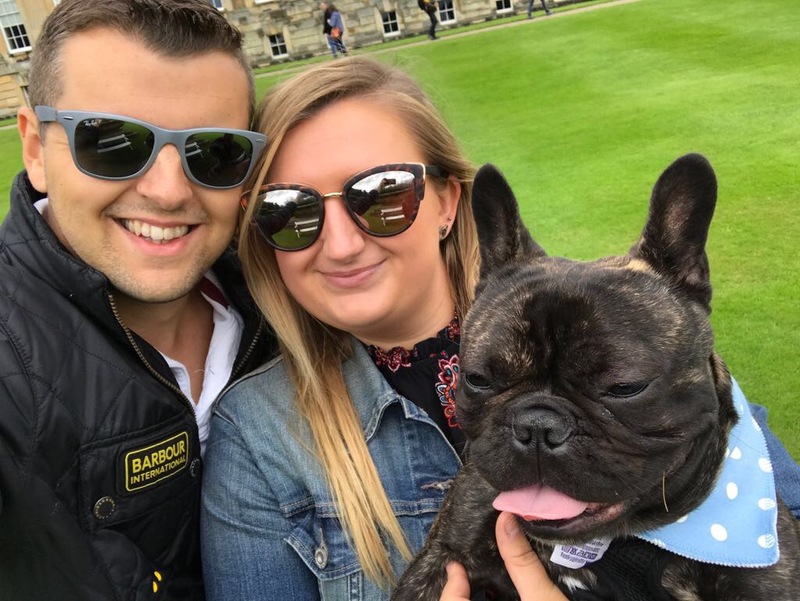 We then wondered around the festival firstly, deciding what food we wanted for our lunch and then having a look in the big marquees that had lots of stall offering lots of delicious foods, drinks, snacks sweet treats and so on. Obviously we where drawn to the gin stands! I ended up picking up a elderflower & gin infused jam, which I have already tried out at home and is delicious. 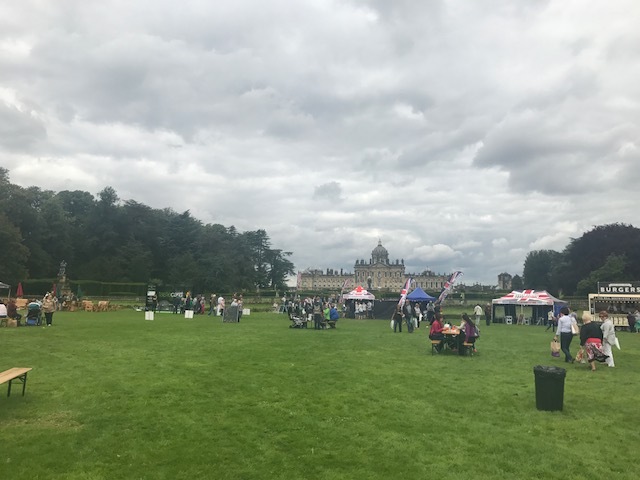 There was various activities going on throughout the day including cooking demonstrations, all you can eat competitions and live music. there was even a mini cooking school for the children to get involved in. It was a lovely family day out so I could see why there was so many people in attendance. After a few walks round we decided to try out some Spring rolls which where delicious and Darren had a Thai Curry! We picked up some cheese and salami to have at home and I of course had to get a salted caramel slice from Apprentice winner Alana Spencer to indulge in on the way home. Bentley of course loved his day out as he got lots of attention and treats! There where a lot of people with dogs however I would say you are not allowed inside the marquees with the dogs so be aware you may have to go in one by one like we did! 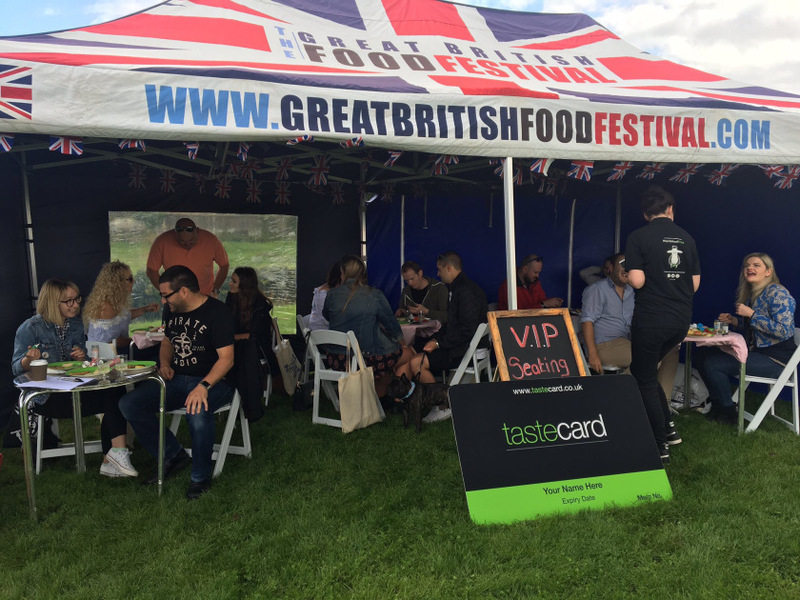 The Great British Food festival is touring the UK so if you are interested in a fun day out make sure you have a look at what dates are left and go and have a fabulous food filled day out! Thank you so much to Taste Card for kindly gifting us the tickets!